Today in History–July 29–the Library of Congress features bowling great Don Carter, born on this day in 1926. 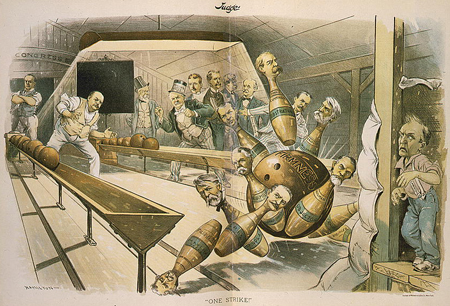 Did you know that people have been bowling since ancient times? Find out more fascinating facts by visiting the Today in History section, then check out the primary source image sets below.